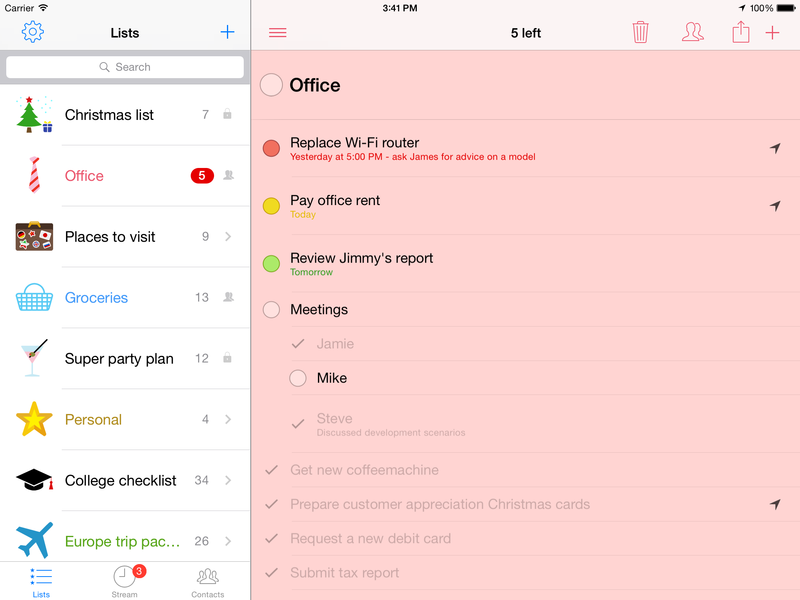 Pocket Lists 1 is no longer available on the App Store. 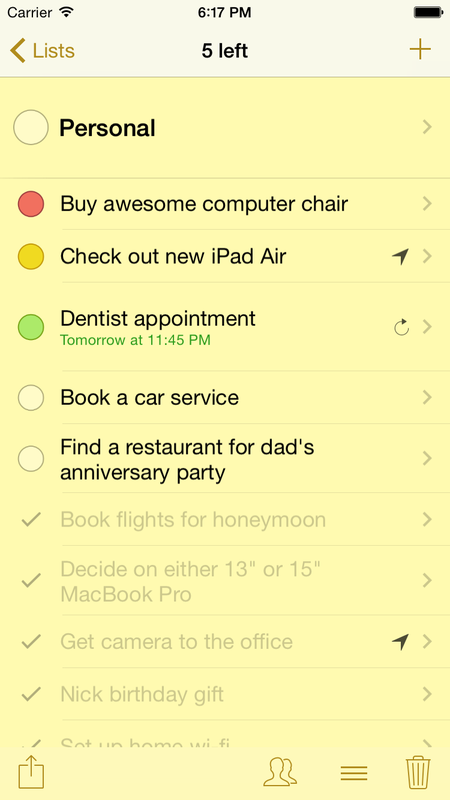 Pocket Lists iOS app was designed back in 2011 to work under iOS 3.2 (on the very first iPhone model). The app was initially written in Lua under 32-bit architecture. Unluckily, there were no feasible way to recompile to app for the modern 64-bit architecture which will be required by iOS 11, and this locked us out of being able to provide any app updates. 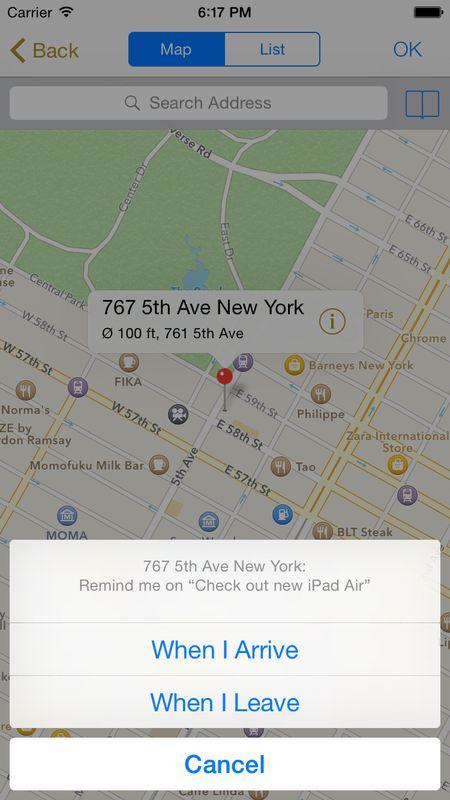 Recently, Apple suggested us that one of Pocket Lists app's linked frameworks "appears to contain code designed explicitly with the capability to change your app’s behavior or functionality after App Review approval". We knew nothing of such a "feature" and never would even think of utilizing it, but this linked framework was not technically possible to exclude from the app without migrating the entire app to 64-bit platform. 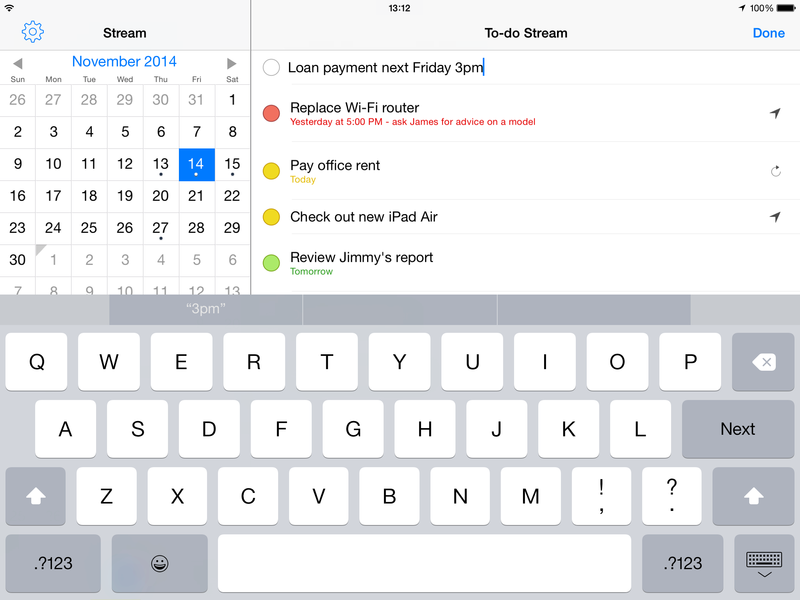 And so today, Pocket Lists iOS app has been removed from the App Store by Apple. 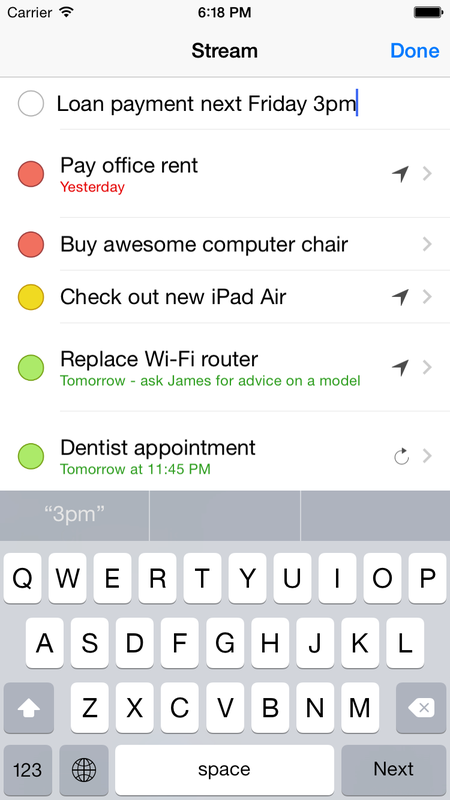 If you have Pocket Lists app installed on your iPhone or iPad, it will continue to work until the release of iOS 11 (fall of 2017). 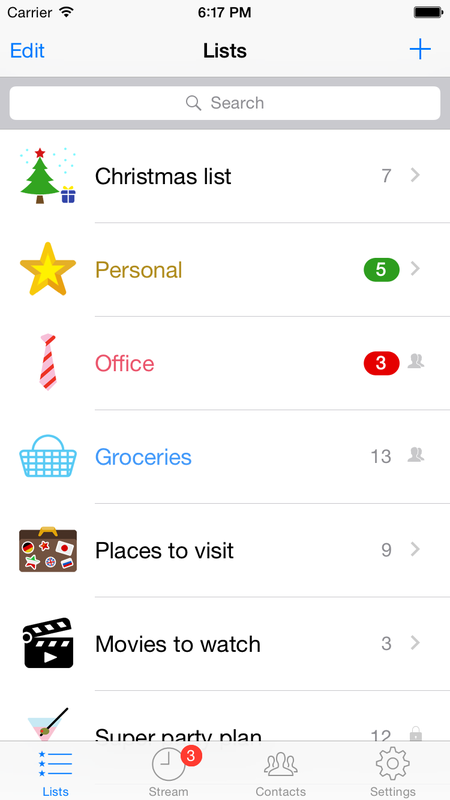 However, no new installations of Pocket Lists will be possible because the app is no longer available on the App Store. The good news is that the inability to recompile Pocket Lists for 64-bit architecture turned into a new big project — Pocket Lists 2! We started the development of the brand-new version from scratch more than a year ago, and we are now at full speed finalizing the development. The ETA for Pocket Lists 2 is September 2017! The new version is written in Swift and will be fully 64-bit compatible. It will be in time for the iOS 11 release and will offer an easy way for all Pocket Lists users to upgrade and easily migrate data to the new app. It's been a long story lasting more than 6 years, 1.02M downloads, $94.4K of total income (we exposed some app sales figures in case you are interested) full of research, design and development. 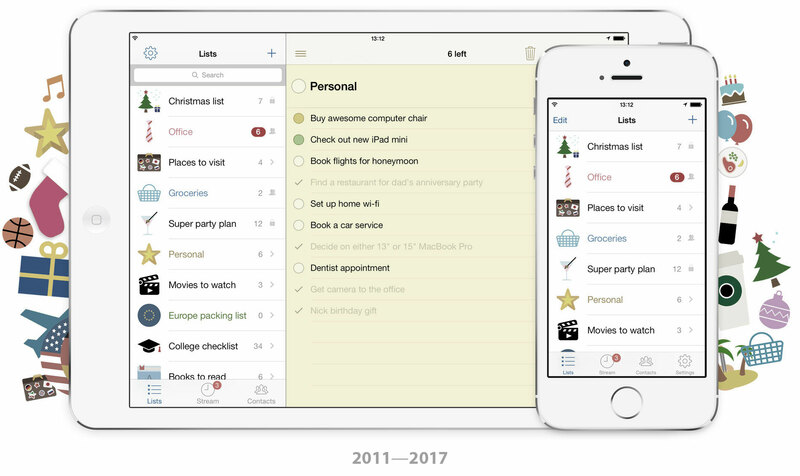 Until Pocket Lists 2 is available, we will continue to provide technical email support for all existing users of Pocket Lists, but we won't be able to provide any app updates until September 2017. 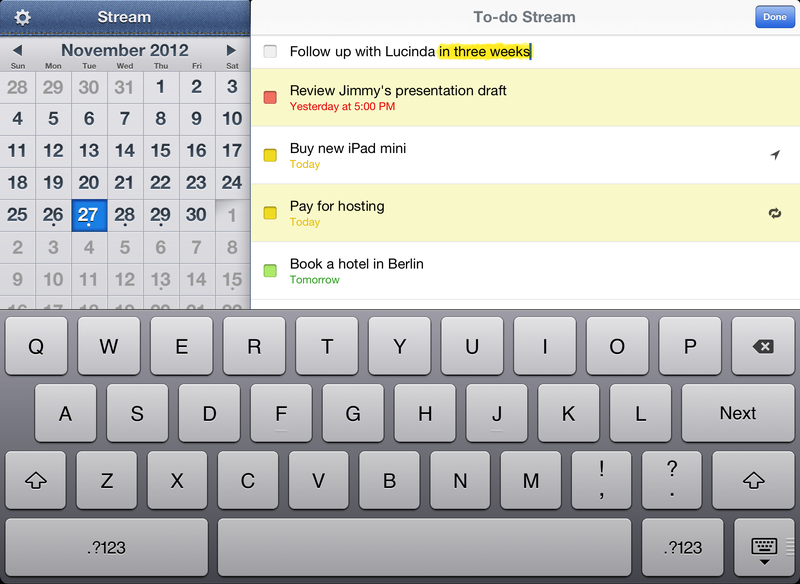 Pocket Lists 1 brought us a promising vision on how to make Pocket Lists 2 the right way. 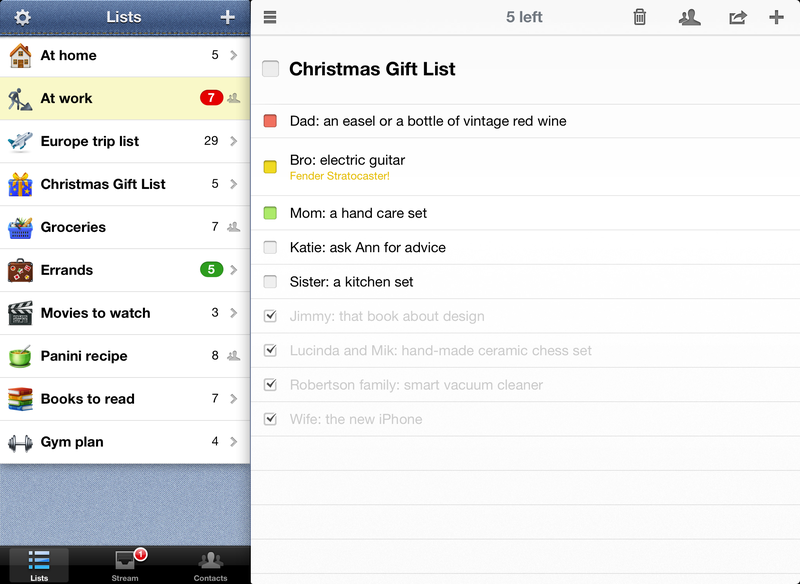 We can't wait to get Pocket Lists 2 in hands of thousands of Pocket Lists app users!